Due to a severe lack of snowfall this year, I had no choice but to cancel our annual snow wheeling run. 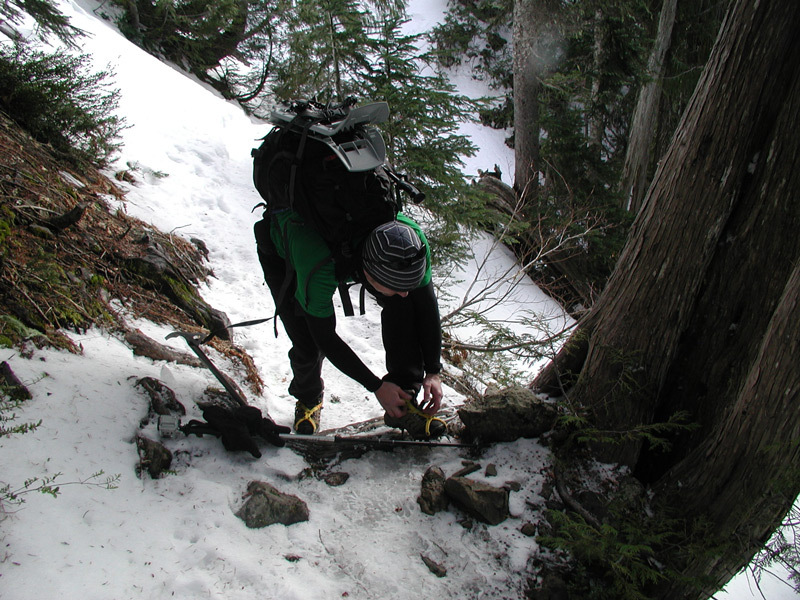 In our quest to find snow, Steve and I decided to climb Mount Dickerman on New Year's day. We hit the trail about 9:00am. 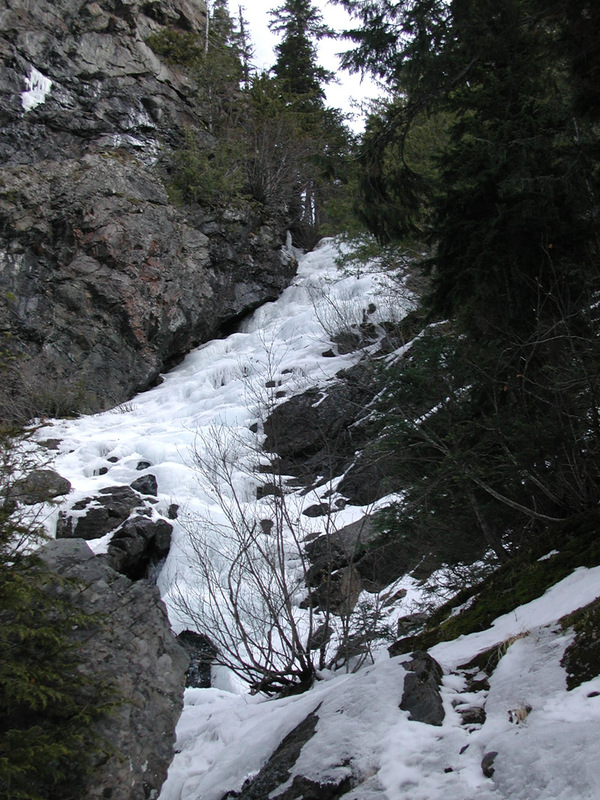 Initially the trail was completely clear, but it became extremely icy about a 1/4 mile before the waterfall crossing. I managed to keep moving without crampons, but in hindsight, I probably should have put them on. Steve threw his crampons on and we kept moving. The waterfall crossing was not a problem today. 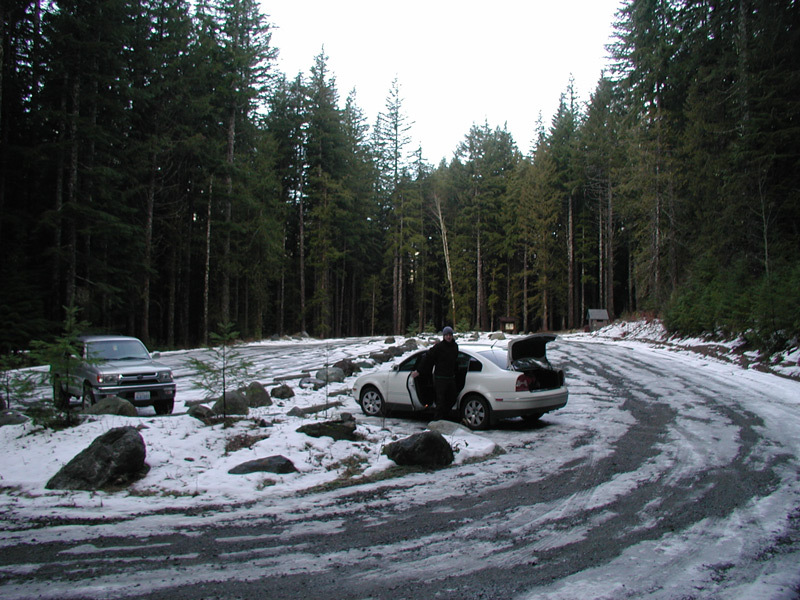 I believe this is the location of two deaths in February 2006. 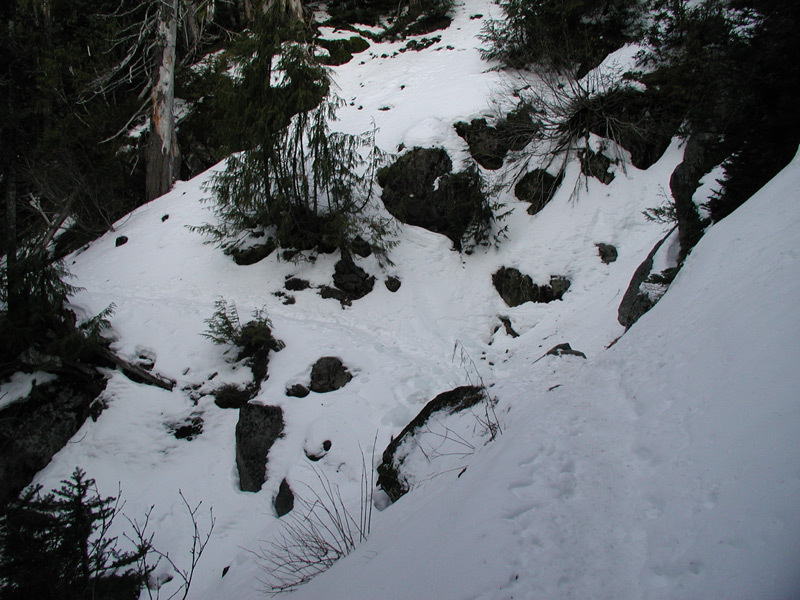 The trail continued to be icy for 1/4 mile or so beyond the waterfall, then it transitioned into a nice compacted trail. 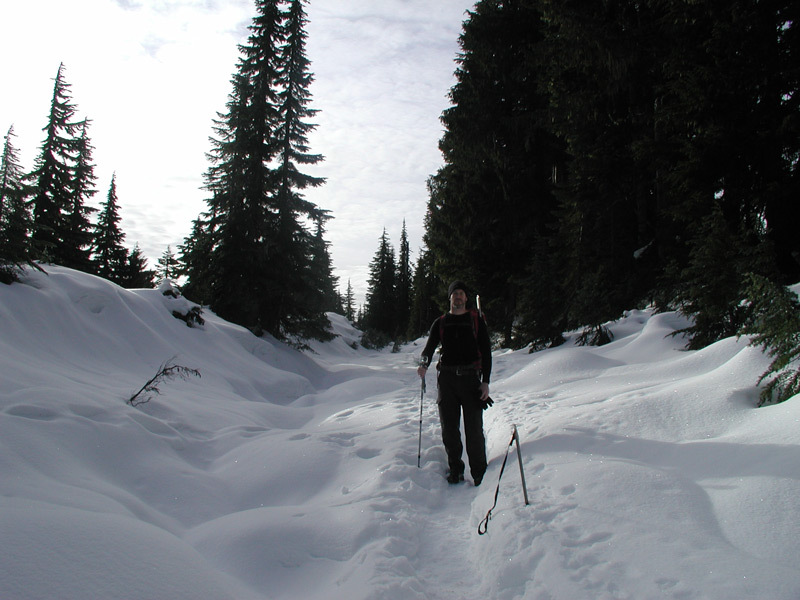 We had our snowshoes with us, but unfortunately, we did not need them. 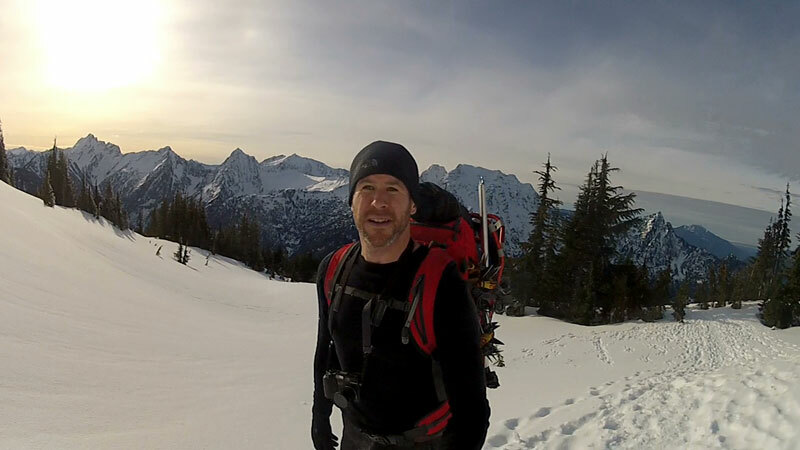 The last portion of the climb turned into a muir snowfield type slog. We were passed up by about 4 people at this point. I hit the summit about noon. The 360 view from the top was completely worth the effort. 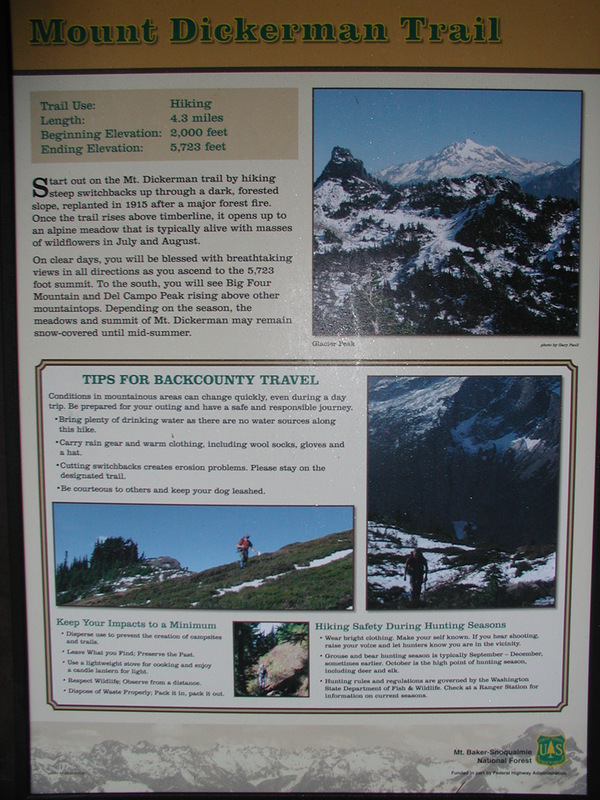 We could see from Mount Baker to Mount Rainier. The weather was incredible, and completely unexpected. It felt like June 1st instead of January 1st. I was even regretting not bringing my sunglasses. Shared my peanut butter and jelly sandwich with some of the locals. Time-lapse with the GoPro. Didn't stay for the full hour needed for a full 360. The clouds seemed stationary, but clearly they weren't. The forecast was for rain later in the evening. Headed down about 1pm. I put on my crampons for the icey portion of our decent. That made for a much smoother decent. On our way down, we passed several people on their way up. In addition to the late start, they appeared pretty ill prepared for the ice, rain and darkness ahead. All in all, it was a great way to bring in 2014. Hopefully we'll get some real snow soon! As bad as I felt I was just happy to make it today! Is Silver Gulch a destination, or were you passing through on the way to somewhere? I don't think I've been there. I use a kitchen timer for the time-lapse. I love the effect when the clouds are really moving. That was my first test with that timer. It's smaller than my old one, and it has a magnet on the bottom so I can stick it on the bronco. I picked it up at Winco a month or so ago for $3 or something. At least you didn't forget your bronco at home like I did. I love that photo of the ice caves. It would be cool to watch the avalanches from up there. Terry here, met you on the trek. It was a pleasure to tag along and take in the great day with the two of you. Really enjoying your site as well. Safe travels! Nice to meet you Terry. We had a great start to the New Year!